Carrying cash all around is cumbersome, as well as unsafe. Most of us have started making our payments through credit cards, whether it at a hotel, restaurant, shopping mall or a fuel station. But have you ever noticed that small ‘Visa’ sign on your card? 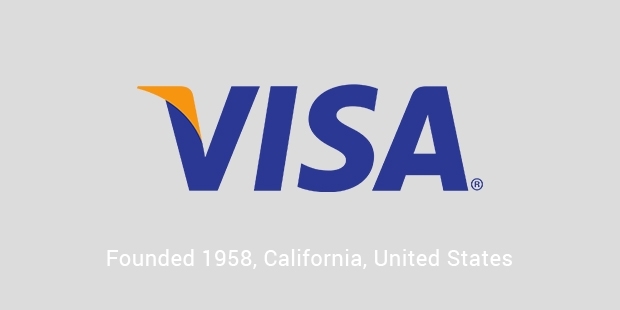 Visa Inc. is a public-traded technology company, dedicated to providing effective payment solutions to all global banks. It serves as a payment product platform that banks use to develop debit and credit card programs for their individual and business clients. 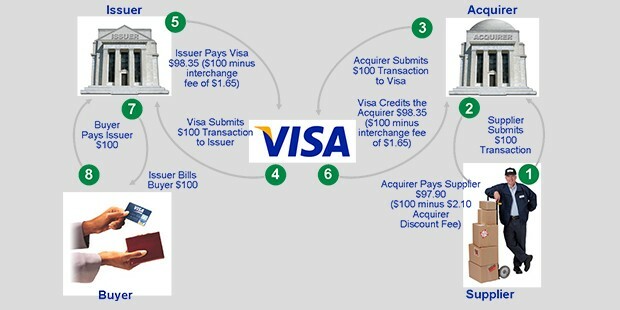 You need to understand that Visa Inc. does not issue any credit cards, neither does it extend any credit to customers. It aims at managing information exchange between financial institutions through an ‘open-loop’ network of payments. When we present our Visa card to a merchant for payment, they forward the payment request to the acquirer, who then contacts the card issuing agency through the network of Visa. The issuer provides cardholder’s information, and confirms whether he or she has sufficient amount in his account to complete the transaction. This information is then forwarded to the merchant, who makes the sale by accepting the payment. If there is an insufficient balance, the transaction is rejected. 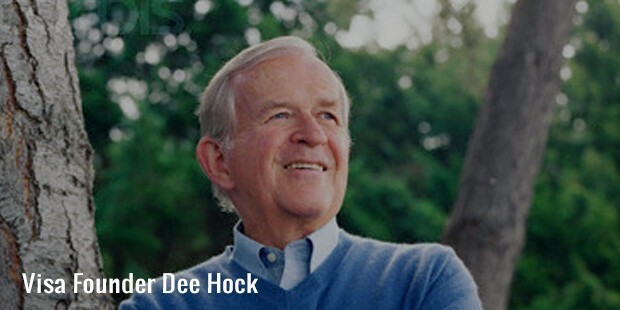 In addition to this, Visa Inc. offers a number of value-added services to its customers too, including risk management, loyalty services, debit issuer processing, value-added info services, dispute management etc. Visa Inc. is a perfect example of multi-sided business model platform. The brand creates value for the stakeholders, and benefits the card holders by way of security, convenience and rewards them with card payments. Merchants also benefit from Visa due to improved sales, thanks to the varied payment options they can now offer to their customers. Banks also get new streams of revenue through late payment interest, transaction fee cut and card fee. Visa Inc offers their services through debit, credit as well as prepaid cards. A debit card holder makes his payments through his bank account, a credit card holder makes his payment through monthly card payments, and a prepaid card holder pays from his cash account without any privileges of check writing. The company also operates Plus automated network of teller machines and the Interlink EFTPOS, through which they facilitate debit protocol with prepaid and debit cards. Commercial payment solutions are also offered to small, mid-size and large businesses, as well as global governments. They have recently incorporated a mobile wallet feature in their devices in association with Apple Inc., which enable the users to readily use their Visa card. 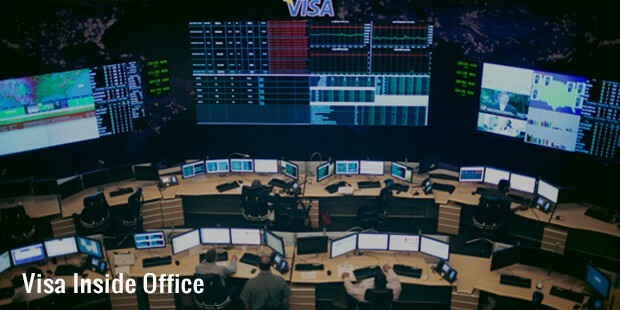 Since its inception, Visa Inc has built a processing infrastructure at a global level, consisting of a number of processing centers under synchronization. 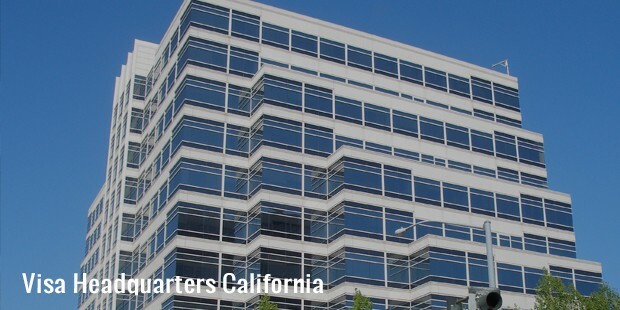 These are inter-linked centers, specifically engineers to provide redundancy. 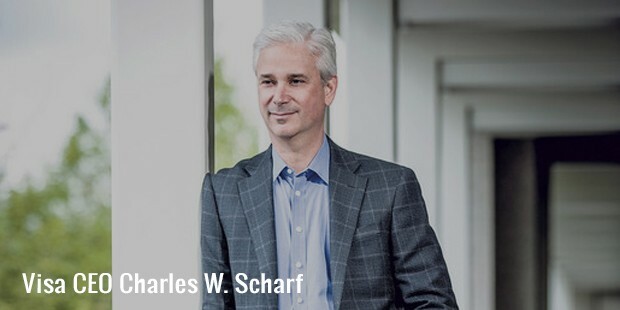 Managing of these networks is the core business of Visa Inc, thus ensuring efficient, consistent and safe service to merchants, banks as well as card holders.